Content creation is nothing without diffusion. Some of our work has been published in digital or paper press. Take a look. Editorial spread with The Bachelor 2019 - Colton Underwood. Editorial spread with Emmy-Award Winning Actress Anne Winters from Netflix Original "13 Reasons Why". Editorial spread with Timothy Granaderos from Netflix Original "13 Reasons Why". 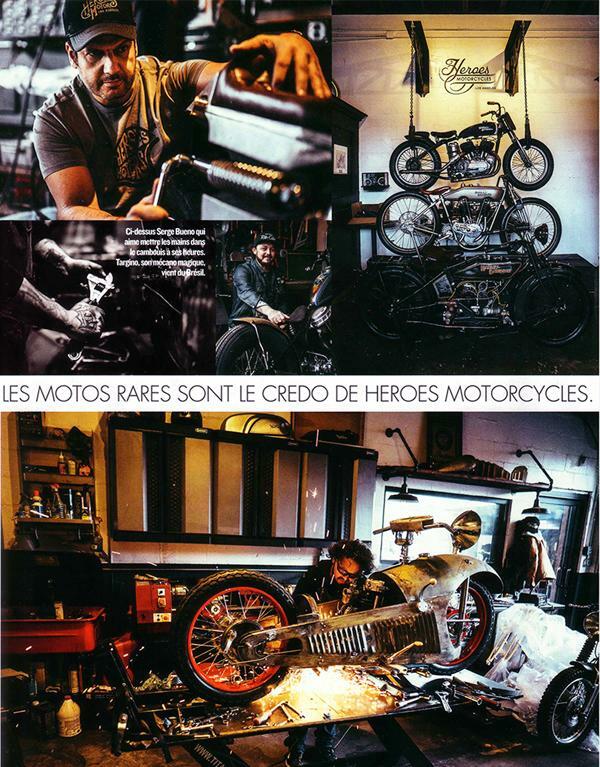 Photo reportage with Heroes Motors. Photo reportage about Bordeaux, France through the eyes of Bordeaux-based wine maker and vineyards Duclot.